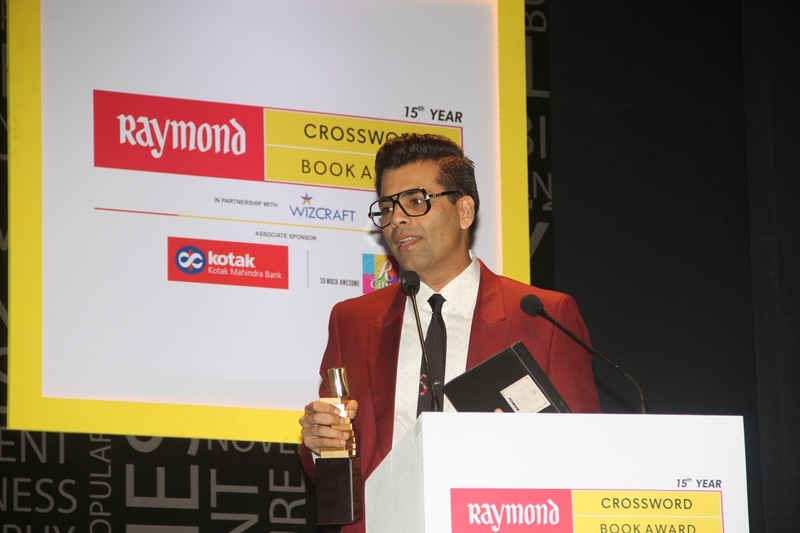 In its 15th edition, the prestigious Raymond Crossword Book Award Raymond Crossword Book Award in Partnership with Wizcraft, Kotak and RCity as Associate Sponsors witnessed a spectacular literary event. The exceptional and bestselling literary works of the year 2017 were celebrated at the majestic Royal Opera House – Mumbai. Sudha Murty, Padma Shri (2006) and prolific author in both Kannada and English, was conferred the Lifetime Achievement Award for her exemplary contribution to Indian writing in English. Accepting the Lifetime Achievement Award, veteran author Sudha Murthy said, “ I was surprised when I came to know that I’m getting this award. I thought this is their way of telling me to retire, ” she said in jest. 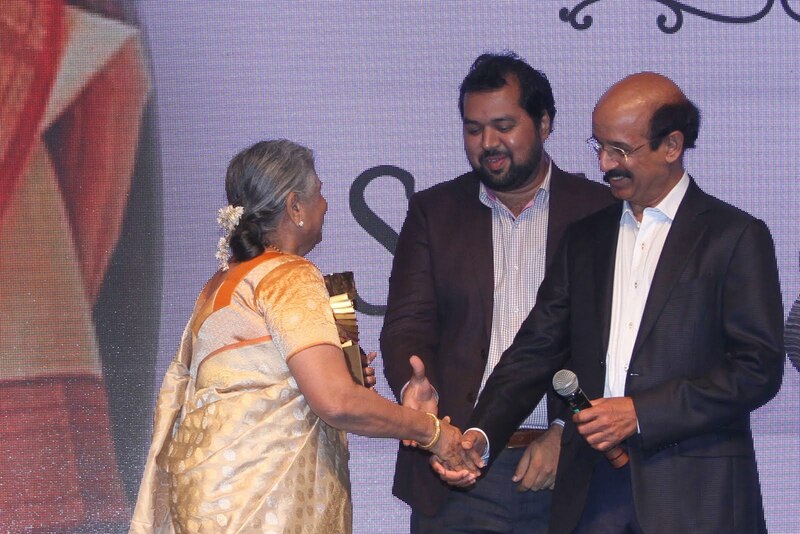 Handing over the award to Sudha Murty was world’s leading cardiac surgeon Dr. Ramakanta Panda, Mrs. S Raheja, and Dr. Amit Karkhanis. Authors Josy Joseph, Radhakrishnan Pillai, Anita Nair, Harshad Marathe, Ravi Subramanian, Ambi Parmeshwaran, Roopa Pai, Shobhaa De, Bhawana Somaaya added gravitas to the evening. Bollywood was represented by Karan Johar and actor Pooja Chopra. Non-fiction: Inner Engineering- a Yogi’s guide to joy by Sadhguru. The book was also a New York Times and Washington Post bestseller, soon after the launch in September 2016. Dr.Amit Karkhanis of Dr.Tvacha Clinic and veteran author Shobhaa De announced the best fiction award to Durjoy Dutta. Fiction: Harilal and sons by Sujit Saraf. Also present at the awards were prominent guests such as Shaina NC, Kinjal Shah, Rashmi Uday Singh, Anupama Chopra and Swati Popat Vats. Another facet to the event was an interesting panel discussion on “I want to be an Author” with budding teen authors, and publisher Anup Jerajani, moderated by renowned Ms.Anupama Chopra – National award-winning film critic and editor of the digital platform Film Companion.